All 5th graders are encouraged to come and bring a 5th grade friend for these winter activities! 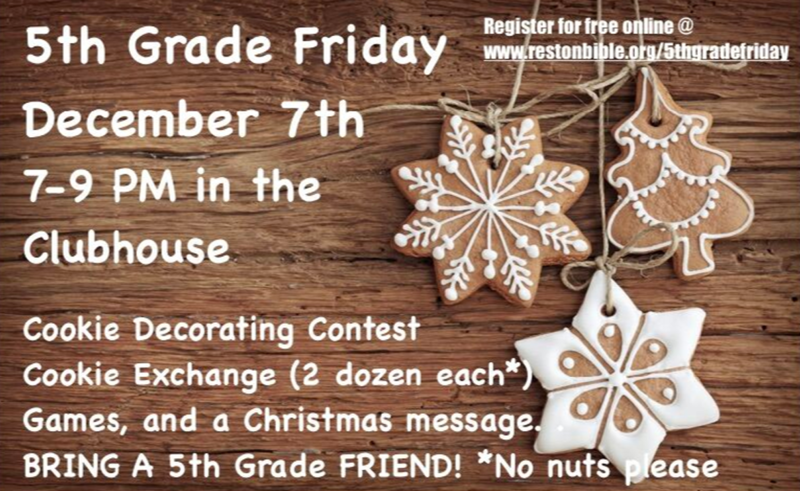 We’ll decorate cookies, hear from God’s Word, eat, and play games. Hope you can join us!